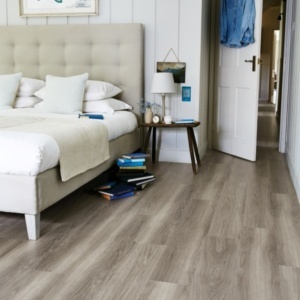 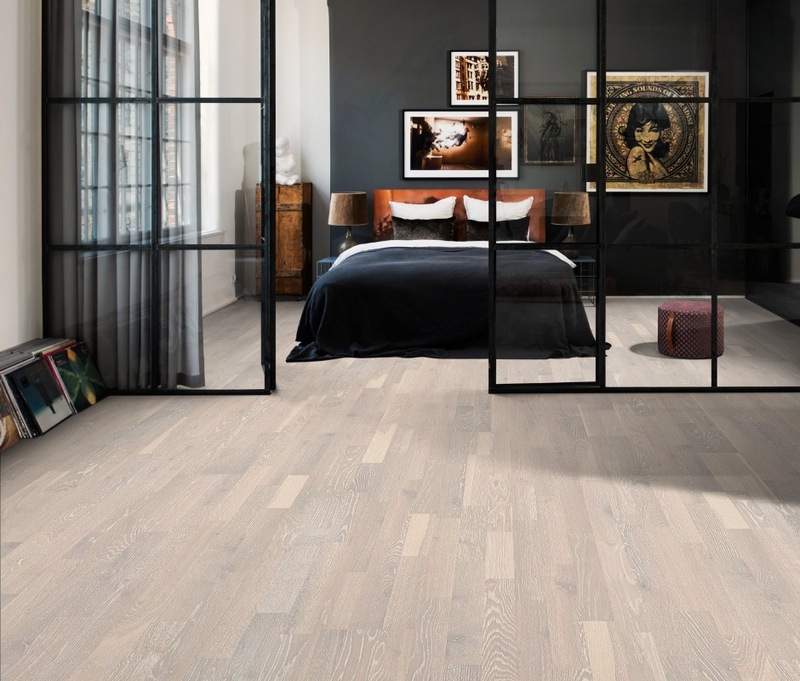 You can’t beat the classic good looks of a real wood floor, and with modern production and colouring techniques the choice of styles and finishes available in engineered wood flooring grows ever wider. 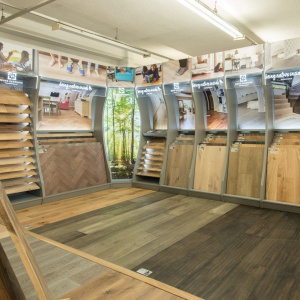 That’s why we have a dedicated wood floor design studio in our Surrey flooring showroom, showcasing the best in engineered wood floor products from some of the leading brands on the market. 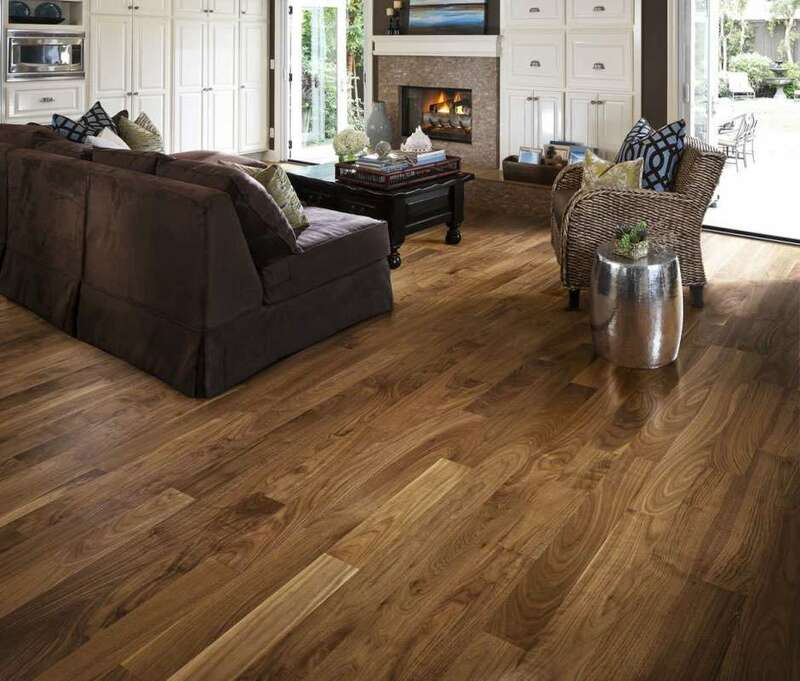 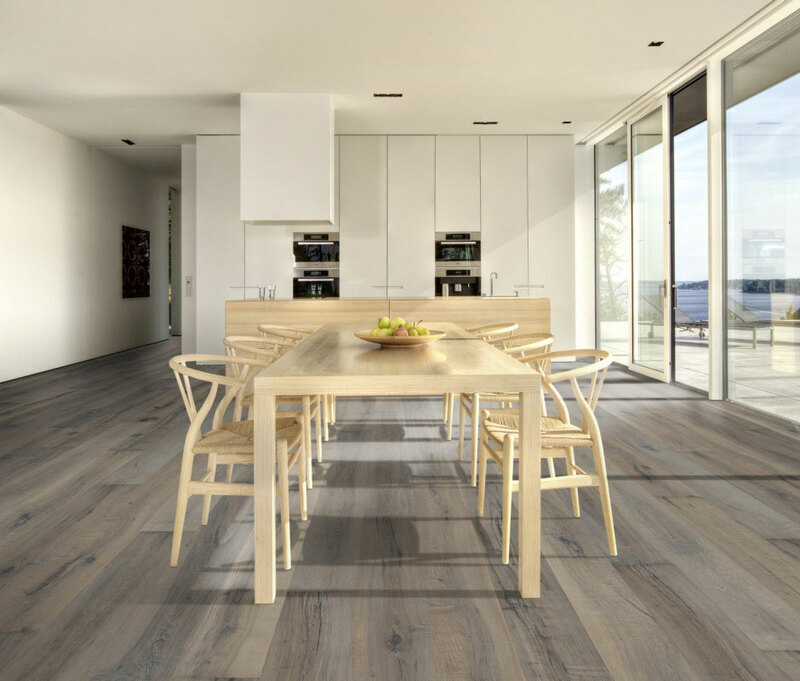 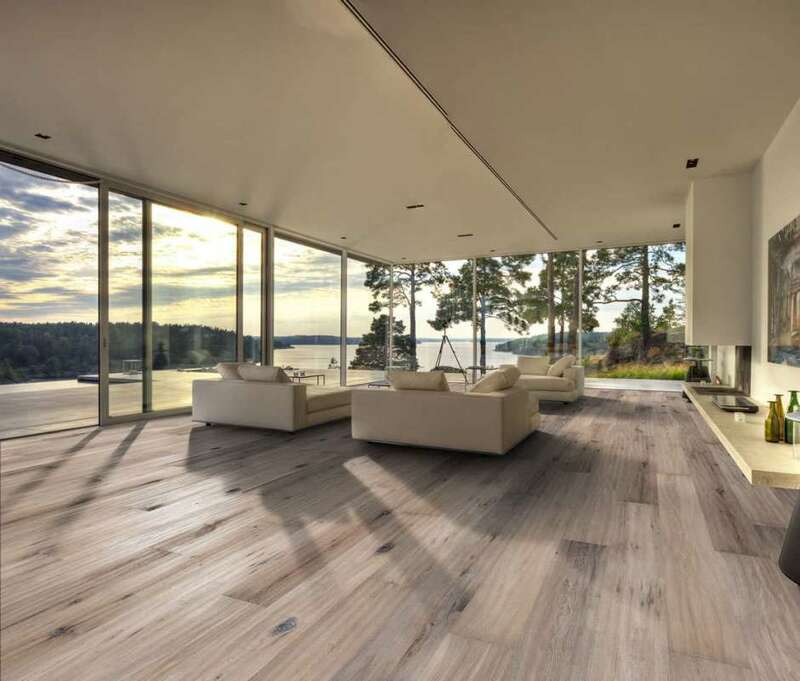 Find wood floors from top brands including V4 Wood Flooring, Panaget, Karhs, Berry Alloc and Boen. 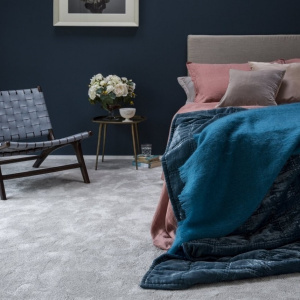 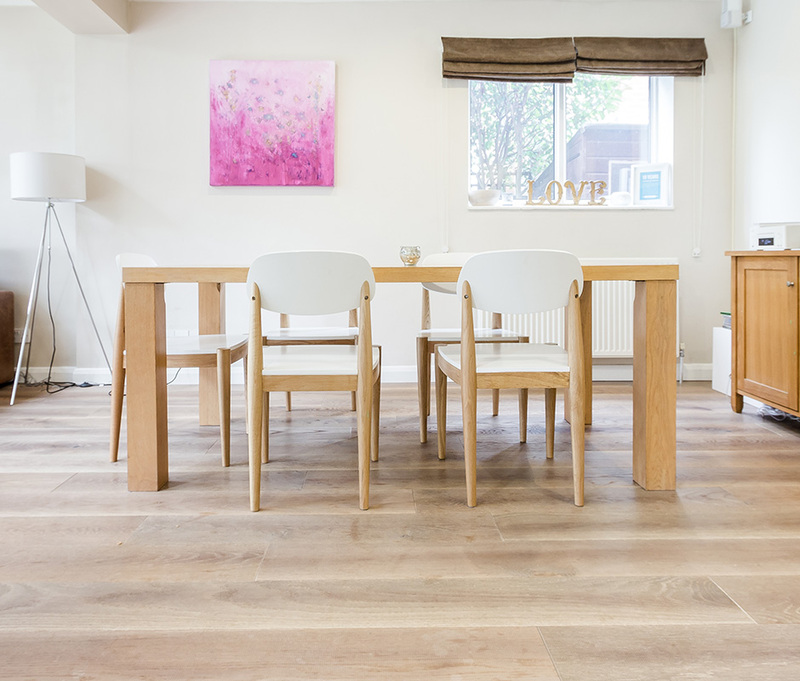 From traditional oak and modern parquet styles to contemporary coloured tones and rustic charm, the styles available to view are endless, and our expert team are on hand in our Walton-on-Thames showroom to advise you and help you find the perfect wood floor for your home.